This year we couldn’t have Big Event in Barcelona on the same day as everyone in College Station, but nevertheless our spring 2015 Aggies have answered once again to ASF Arquitectes Sense Fronteres (Architects without borders, Barcelona) invitation to give back to Barcelona community. Past weekend we spent day Architects without borders helping to Masoveria Urbana MULA (https://masoveriaurbana.wordpress.com/) inhabitants.The group MULA (Alternative Urban Living) is a group of young people who joined in 2012 under a common goal: to establish their project of alternative housing by living and rehabilitating a historical heritage building in the district of Can Baró to prepare it one day to be neighborhood meeting social center and the hub where they can discuss and promote also options and projects of alternative urban housing. Our Aggies helped with making the entrance sign with Trencadís, traditional mosaic used in Catalan modernism, created from broken tile shards, used in many project by Antoni Gaudi. Also they’ve prepared installation of water deposit for recycling water system, built railings for the roof terrace and the kitchen furniture. Thanks Arquitectes Sense Fronteres, La MULA habitats and Can Baró neighbors for wonderful day and letting us help! 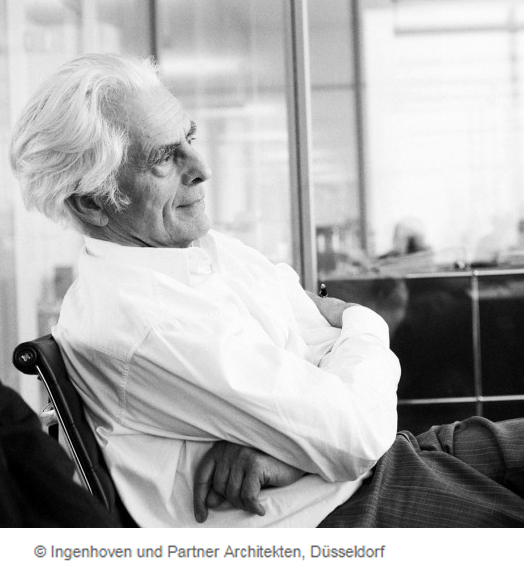 Barcelona Architecture Center director Miguel Roldán has been elected on 24 of February 2015 into Chartered Membership of the Royal Institute of British Architects RIBA. The Collage Revolution gives families the opportunity to discover the infinite possibilities of expression and creativity through the exploration of collages. This is a series of weekend workshops held at the museum and will have its venue in the first floor galleries. This exhibit’s purpose is to examine and analyze how design affects our everyday lives. It particularly aims to highlight design that is innovative, practical, and is capable of solving vital life problems. The beauty in traditional & contemporary Japanese art can be understood as a tension between logic and emotion. This exhibit contains the work of thirteen Japanese artists, architects and graphic designers. The media of the work included ranges from drawing, painting, and photography to sculpture, ceramics, and videos. 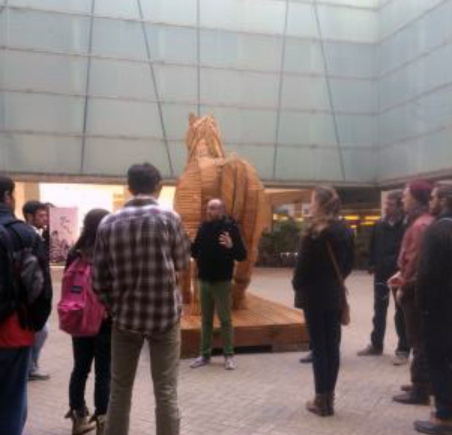 Clemson university Spanish course took this week lesson to Sant Josep La Boqueria Market to interact in Spanish. 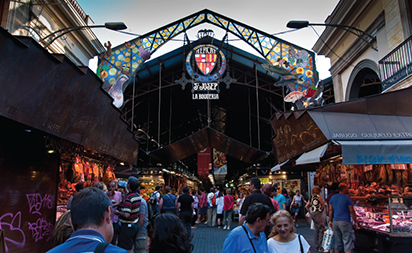 The class was assigned to explore different sites within la Boqueria and answer the questions about the items sold. In addition we were asked to interview the fellow shopper in Spanish about their experiences at la Boqueria. During Spanish class in studio students are instructed to use what they have learned and get to know each other and have conversation about their daily routines. Clemson University students are taken around the 22@ area with Prof.Ivan Blasi, which happens to be in the same area as the studio project that is currently underway in studio. 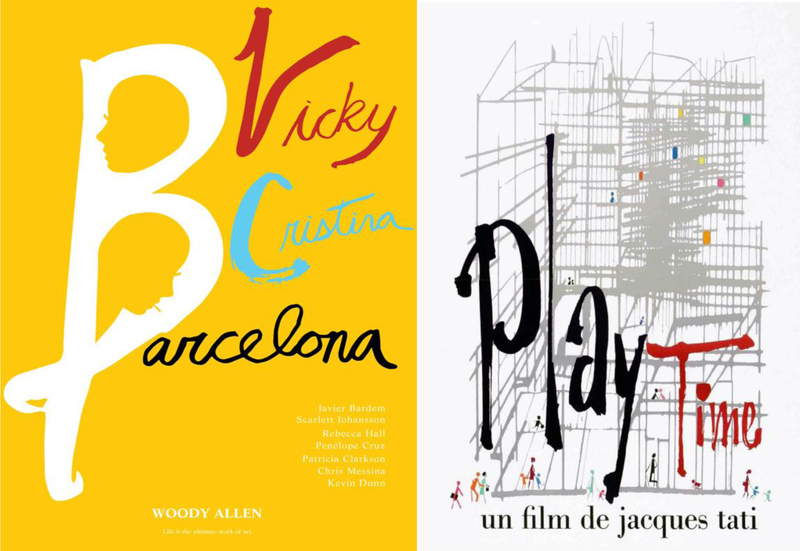 In this seminar block, we watched scenes and clips from several famous movies that were filmed in Barcelona, Madrid, Paris, Rome, London and Berlin. We learned about the cultural context, history, the plots and settings for each film and how the cities are portrayed in them. This week I have chosen to create a collage of Paris, one of the two choices we were given as the homework. I chose to create a collage of paris that would show my impression of the city. I have never witnessed the city first hand, and decided to show the many images of Paris that I imagine as a result of media portrayals that I have seen throughout my lifetime. In this seminar block , we learned about structures and their application throughout history. We discussed the construction process and materiality of old and new buildings. We considered their potential failures and their successes. It is vital for an architect to be familiar with European architecture and structural technology, for it contains some of the oldest structures on Earth. This week in Design Communication seminar we went through projects pertaining to a mass of different architectural principles. I was able to discuss after the class was over, with the professor in ordeer to develop an understanding of possible structural solutions for my studio project. The discussion helped greatly with the decisions I have made in terms of the canopy system I chose for my particular concept. On Thursday studio session, our group spent great deal of time throwing ideas off one another on how to design individual programs to benefit the site as a whole.There was lot of debating and collaboration on what would be the most effective strategy. The past few week, both groups have been working on drawings, sketches, site analysis, proposals manifested in digital and analog models, and common master plans at several different scales (i.e. 1:500, 1:2500 and 1:1000). As we prepare to leave this Friday for the Netherlands, we are further developing and formalizing our proposals for our second big review this Thursday by adding dimensions and finalizing our individual thesis/strategies. This week students are working on the 1:500 scale model in order to give themselves as well as the studio professors a good perspective on what the site context is, and how the building proposals and designs will work with existing structures around the site. This week in studio my group, scenario 1, collaborated to complete a context site model at one to five hundred scale. The model is approximately 2 meters by 1 meter. The team all worked together well in order to get it done amidst a large amount of work that was to be completed by the individual teams. My group worked in order to develop an stronger overall concept for our proposal and methods of diagramming and presenting the information clearly. Our proposal concept intends to expand the amount of public space of the area through a process of creating a two layer plaza, with an exterior 2nd story as well as ground level parkscape. The plaza will have a large, operable canopy structure that will span the length of the north building of Ca L’lalier. Circulation and flexibility of use within the space is a primary design criteria for our concept. This exhibit will focus on the two twentieth-century Catalan masters, Picasso and Dali, and the relationship they had and how they directly influenced one another. The exhibit will include various works of art by both artists from over 25 museums and private collections around the world. The program Experience MACBA was created to show the Museum and contemporary art from another perspective. Every Saturday during the month of March, MACBA will open until 9 pm and will offer cultural evenings with an amazing set of programs. From 7 pm there will be dance and music shows and unusual guided visits and artistic performances that will bring you closer to contemporary culture. There are planned programs on every first Saturday during the month of March; musical shows on the second; experimental artistic events on the third; and a varied dance program on the fourth. 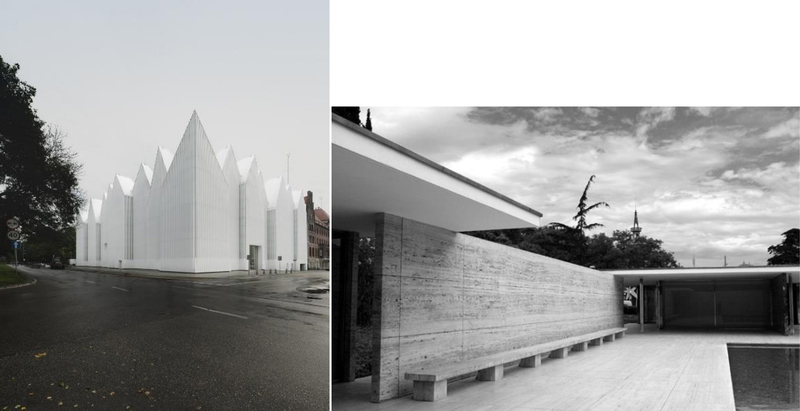 The final winner will be announced on May 7th at the Mies van der Rohe Pavilion in Barcelona. Domenikos Theotokopoulos, better known as El Greco, was a Spanish painter in the 1600th century. 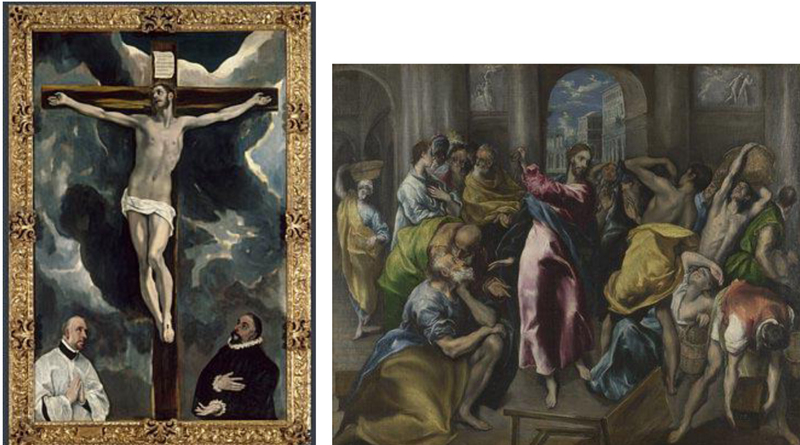 El Greco studied under Titian who he considered to be one of his masters and major influences, as well as Michelangelo, Rafael, and his close friend Giulio Clovio. This exhibit displays only six of his paintings. All of them painted in Toledo, Spain where he lived most of his life. In these paintings you can see his mannerist style combined with post-Byzantine where he used strong rich colors which were the most important elements of a painting to him. If you are traveling to Paris, France the Louvre Museum will be offering an exhibition on American still life paintings. This exhibition provides a new opportunity to foster dialogue on American painting, by exploring the rise of still-life painting during the 19th century. Painters such as Raphaelle Peale, Martin Johnson Heade, William Harnett will be on display, focusing on multiple different aspects including symbolism, products cultivated on American soil, and more. The gallery opening with be the first joint exhibition of New York artists Mary Heilman and David Reed. The gallery will show over 40 paintings and installation projects dating as far back as the 1970s. The artists made their mark establishing themselves as key figures in America’s post abstract expressionism. The joint exhibition seeks to expore a new partnership and test the relationship and common ground that can be found between each others work. An exhibition in Paris on the pop icon David Bowie, exploring his music and his trans-formation as an artist. This exhibit will answer questions and delve into David Bowie’s multidisciplinary char-actor; films, paintings, costumes, photos, etc. 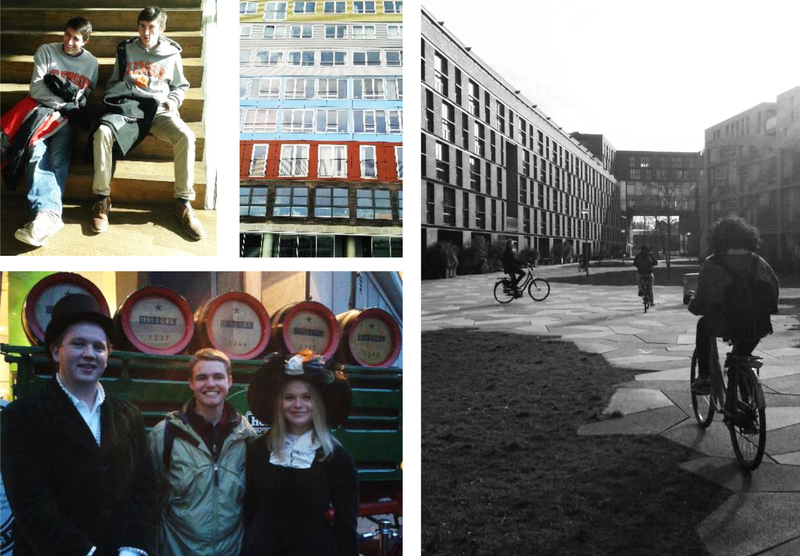 Students from Texas A&M University and Clemson University embarked on an eight day tour of the Netherlands on Friday, February 27th. The first two days of the trip will focus on the city of Amsterdam. 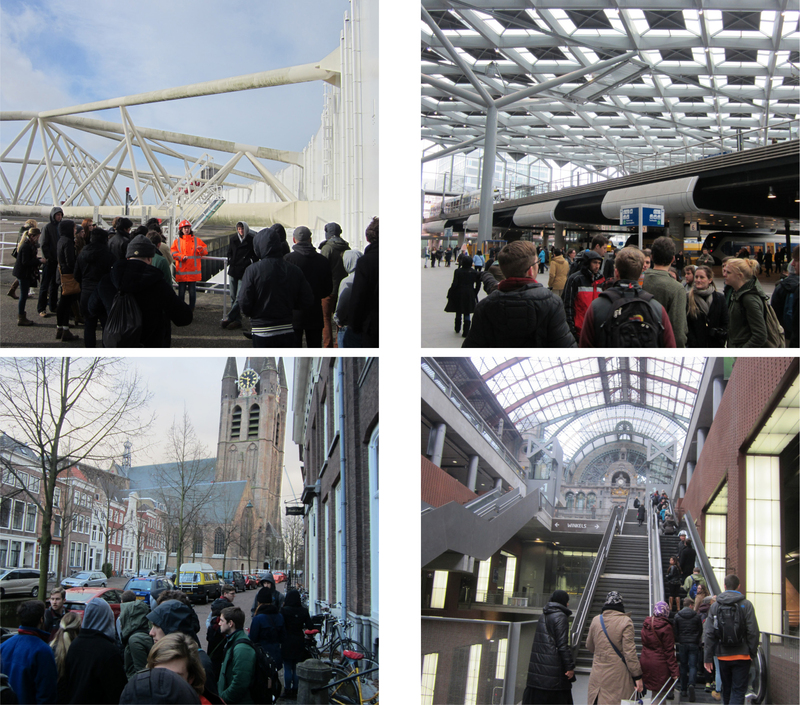 In addition to seeing the Anne Frank house and an exhibit on Rembrandt’s late works at the Rijks Museum, on Saturday the students took a bicycle tour of the architecture of the city. While in Rotterdam, the students visited the Cube House Museum in order to see what the interior of the houses looked like. Designed by Piet Blom, the houses are tilted 45 degrees with the interior furniture designed to fit the unique shape of the cube. His design represents a village within a city, where each house represents a tree, and all the houses together, a forest. While in Utrecht, the students got a chance to tour the Schroeder House, designed by Rietveld in 1924. The house is characterized by seamless transitions from inside to out, its primary colors, and the playful, clever division of surfaces. Exterior, interior and furniture all bear the signature Rietveld design. Students were able to see how the different rooms of the upstairs floor could be transformed through the use of sliding walls and how the design in its simplistic nature became an icon of contemporary and modern architecture, though that was not Rietveld’s intentions. Over the entirety of the trip, we traveled to seven different cities: Amsterdam,Kinderdijk, Rotterdam, Utrecht, Den Haag, Delft, and Antwerp. The trip was highlighted by many visits to both contemporary and traditional architecture, engineering, city planning and an overall view of Northern European culture. For the last day of the trip we were given the opportunity to travel independently. Staying the previous night in Rotterdam, Some students decided to stay in the city, some students went back to Amsterdam and others traveled to Antwerp, Belgium. Departing from Rotterdam at 9am, we arrived in Antwerp around 10:30 and decided to roam the city. We had just over five hours to explore before catching the train back to Rotterdam in able to catch our flight in Amsterdam that night. In that time, we were able to experience the city center and the surrounding authentic Belgian culture, waffles and all! 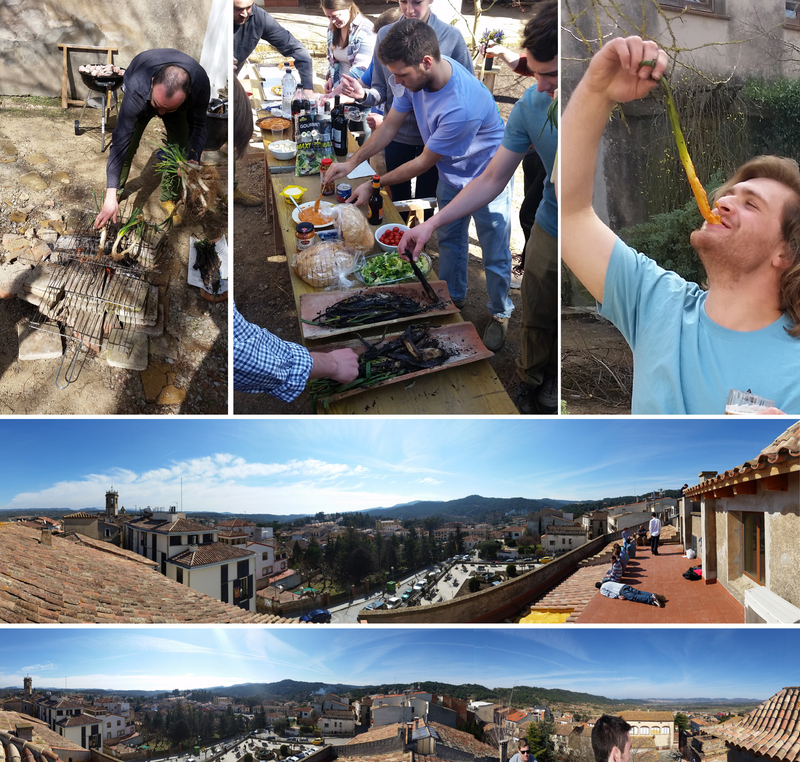 On the last day before returning to class after our trip to the Netherlands, Clemson students were invited to a Calcotada by Field studies professor Ivan Blasi. The traditional Catalan BBQ was held at his parents home and featured grilled calcot onions, botifarra, and grilled pork. In addition to the great food, the views of the city were very popular for everyone that attended. Much time was spent on the roof of the home looking to the Catalan Landscape. BAC, Barcelona Architecture Center celebration to commemorate the New bac site opening past March 17. Celebration of 16 years anniversary of collaboration with our two main partners Clemson University and Texas A&M University and the large list of other Architecture universities from the United States, Mexico and Japan. This BAC opening involved the participation of faculty, students, consulates delegates from each of the three countries, as well as local cultural, economic and political representatives to celebrate and present the educational programs and cultural exchanges that we host at the BAC. We thank you all again for this past 16 years and we are looking forward to many more! !